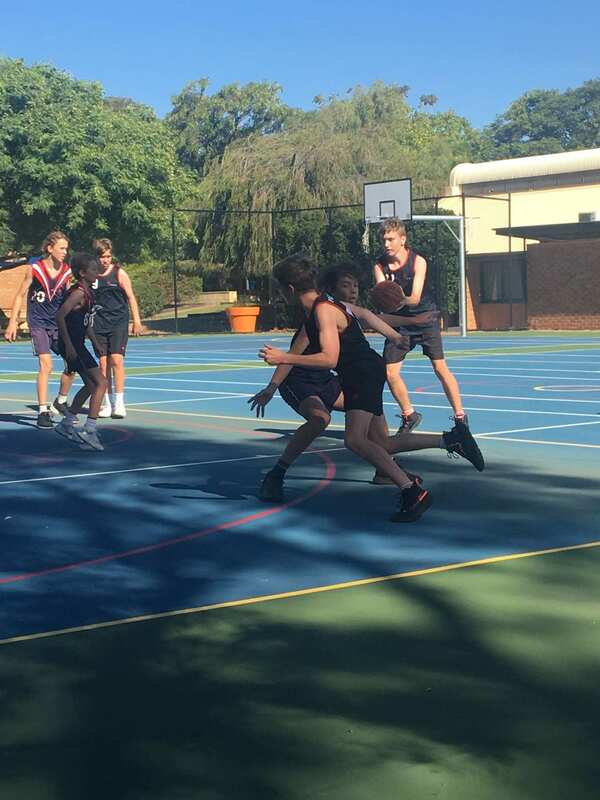 As CAS finishes up this term we have 2 teams in the GRAND FINAL! 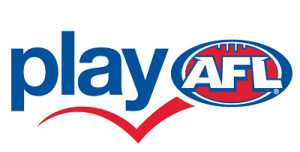 Both games are Wednesday of week 9 from 4pm-5pm. 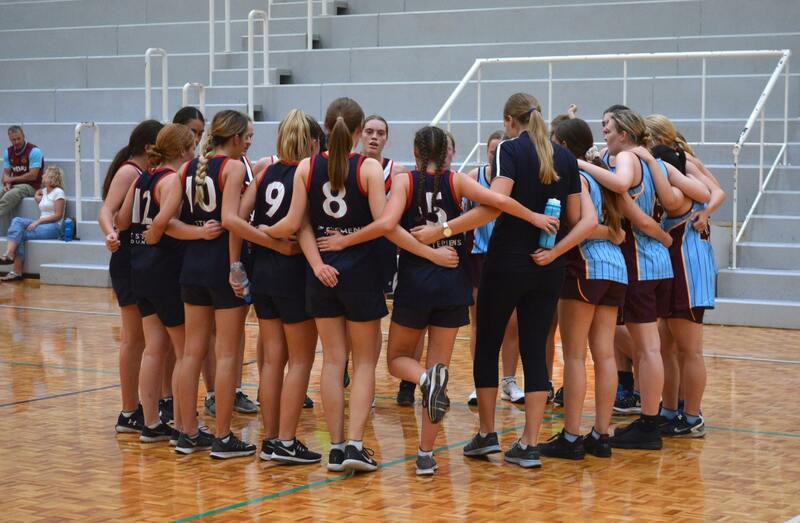 It would be great to see you there and I know the students appreciate the support. 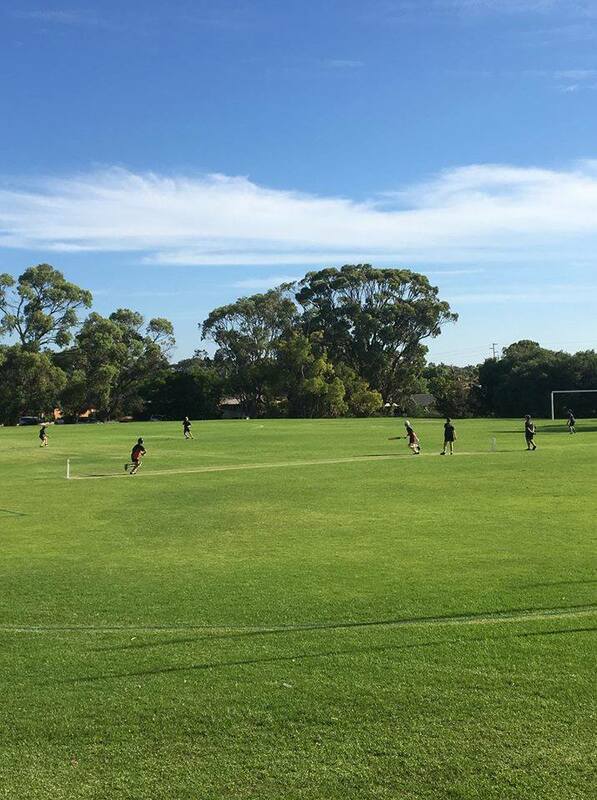 Year 7/8 boys cricket is home against Prendiville – this will be down on Hamer oval so bring a chair! 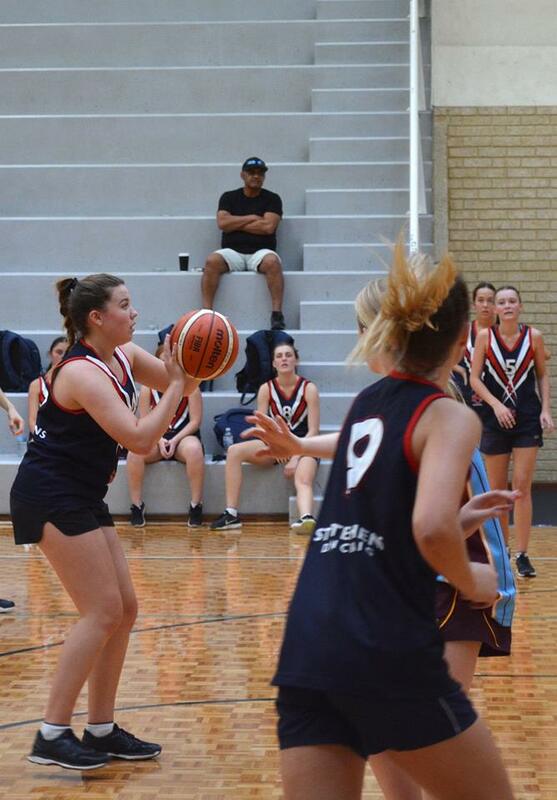 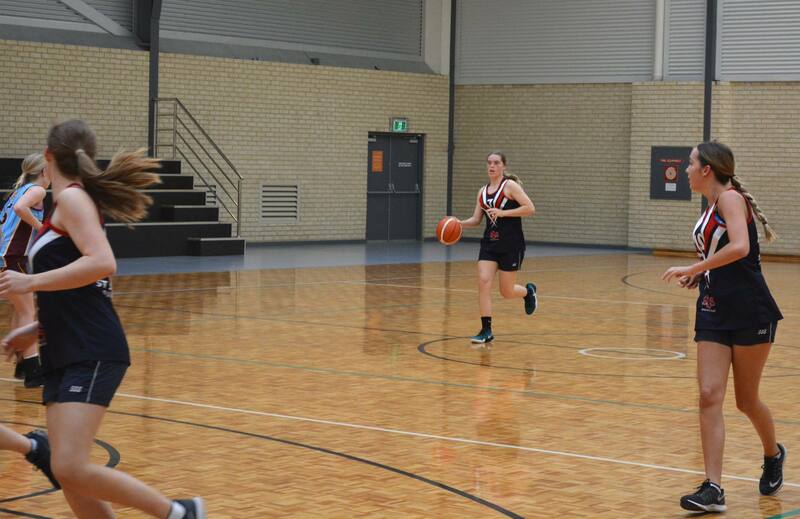 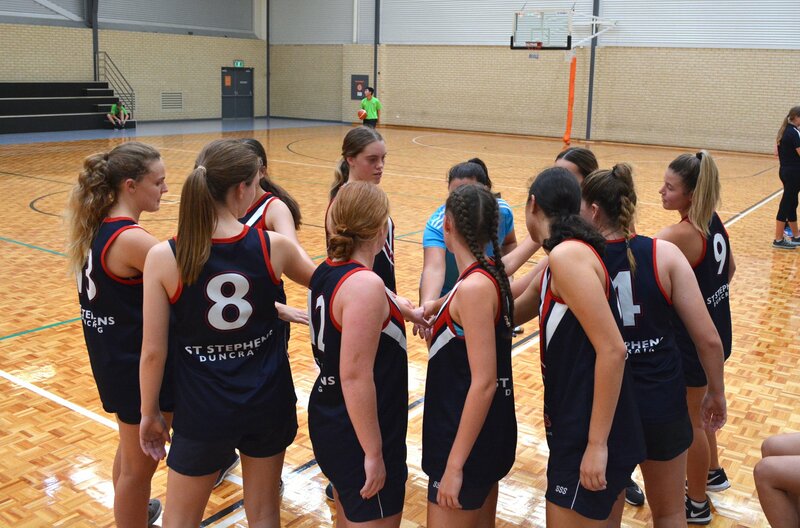 The Year 9 girls Basketball is away at Prendiville – feel welcome to travel to Prendiville to support the team. 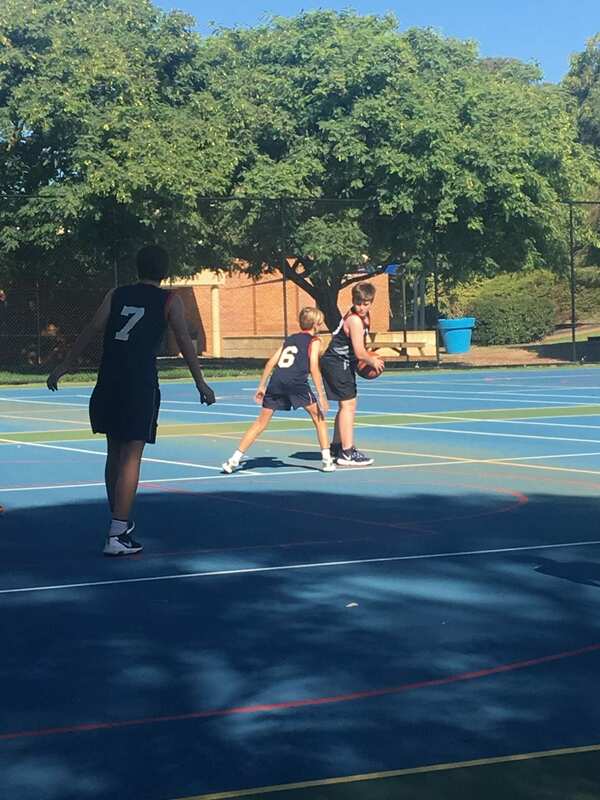 An exciting round of games this week against LJBC saw 8 wins across the board. 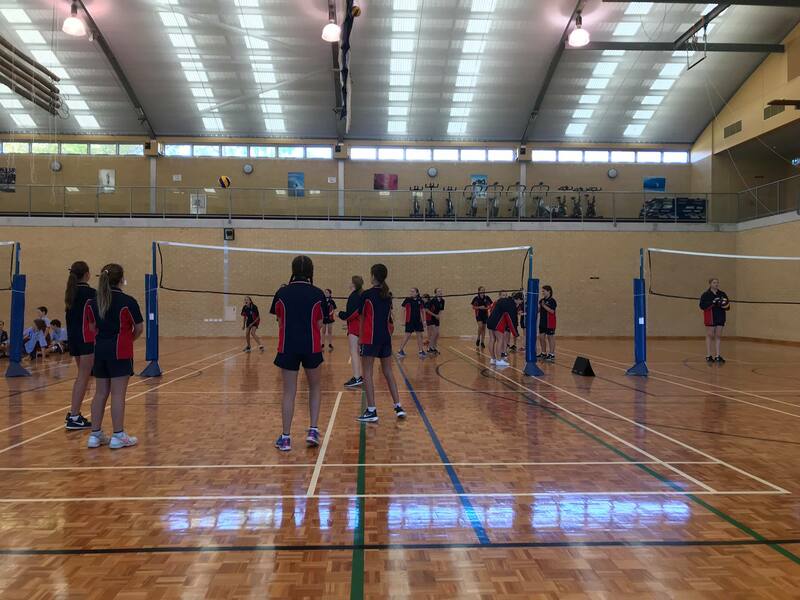 The senior volleyballers stood strong taking out both the male and female games in straight sets 2-0. 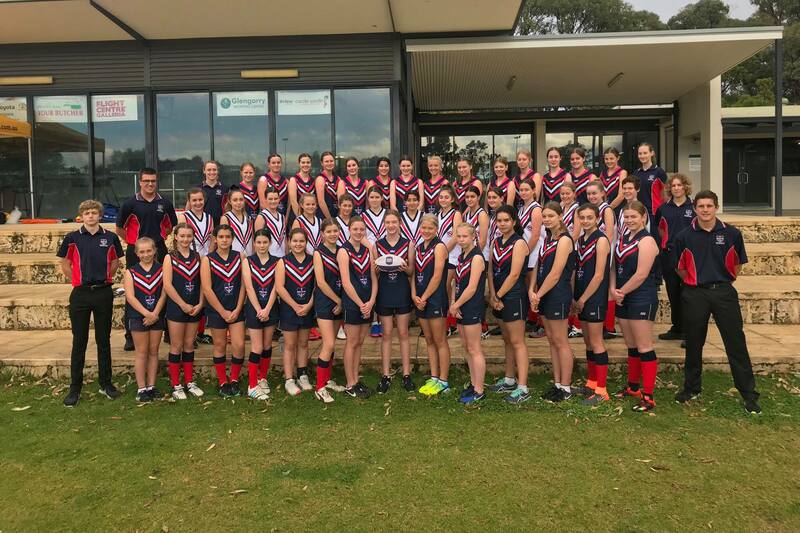 The senior girls touch team had a close match narrowly loosing 4-5 but the junior girls were racing through with a 6-2 victory. 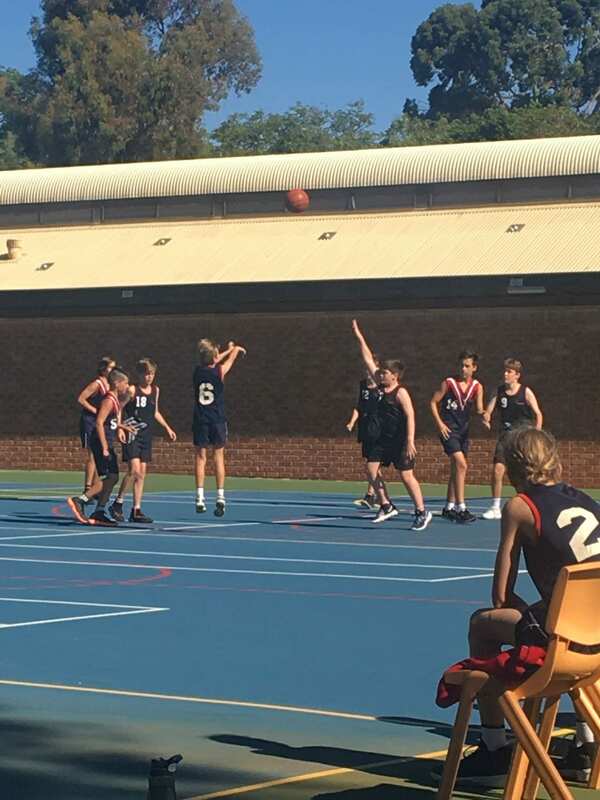 This week a special mention to the year 7/8 cricket team who smashed LJBC 138 runs to 27 and to the year 8 girls basketball team who won 20 to 5. 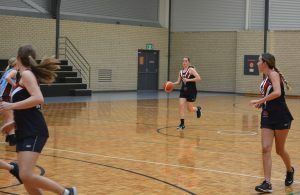 This week we are taking on Irene McCormack and wish all our teams the best. 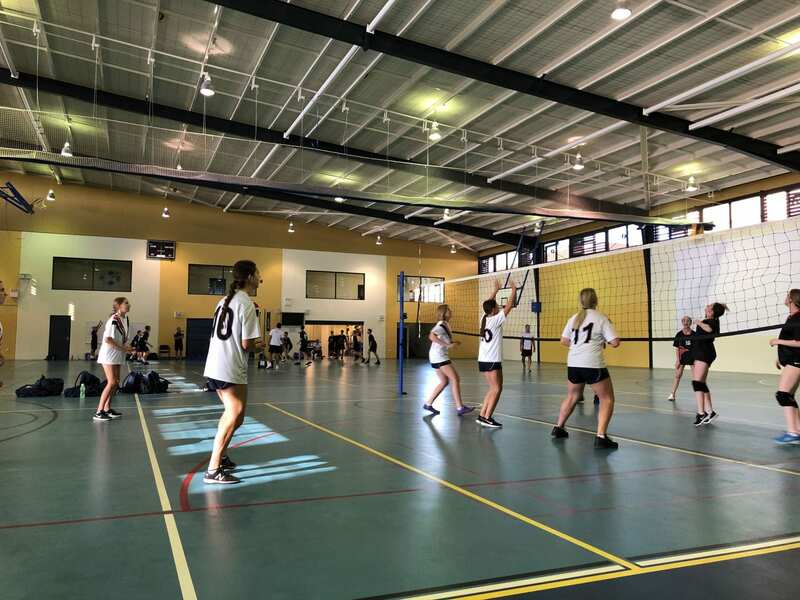 In the first week of CAS for the new school year, all teams versed Prendiville College. 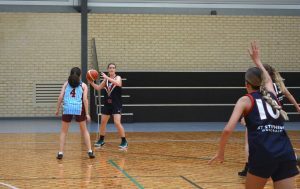 There were some tough matches played against Prendiville resulting in some wins and losses. 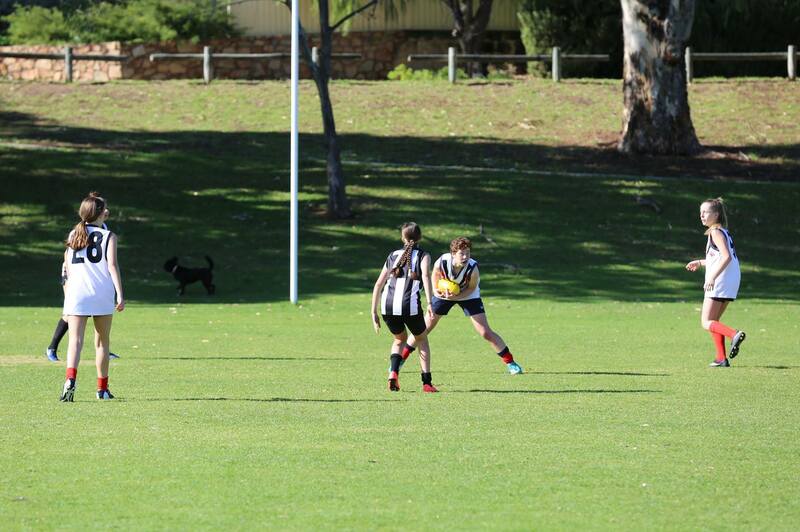 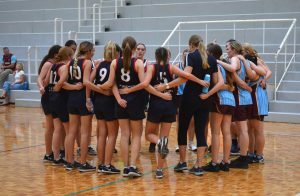 In the girl’s senior touch, we drew with Prendiville 2-2. 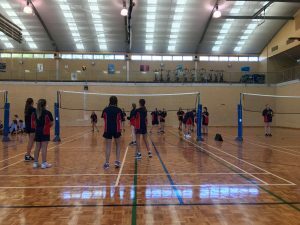 The senior girl’s year 10-12 volleyball team came away with a 2-1 victory as well as did the year 8 boys basketball winning 32 to 17. 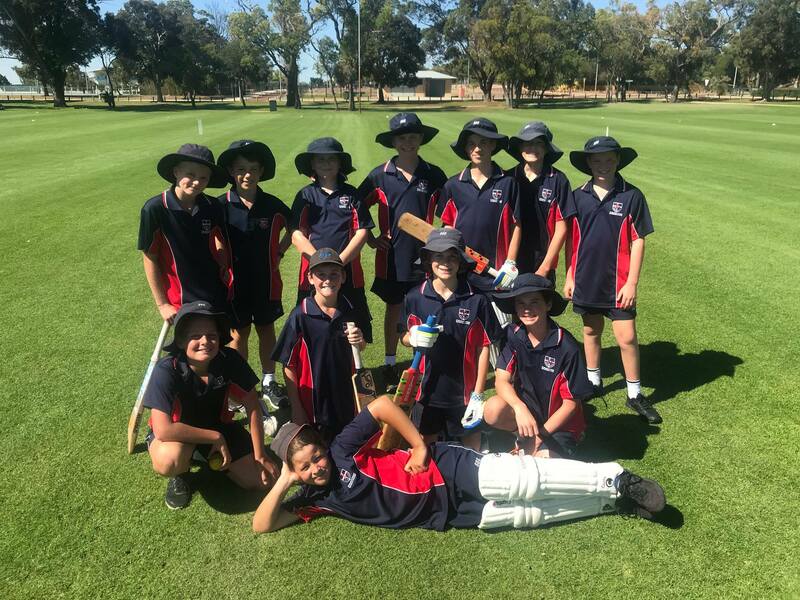 The Year 7-8 boys cricket team had a close win against Prendiville with the score being 59 to 48. 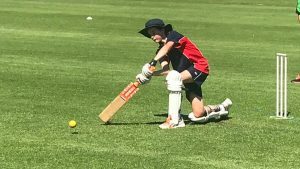 Unfortunately, the year 9-10 boys cricket team also had a close match but resulted in a loss with Prendiville scoring 153 and us only 139. 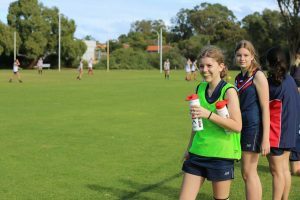 The year 8-9 girls touch team were successful with scoring 4 to 2. 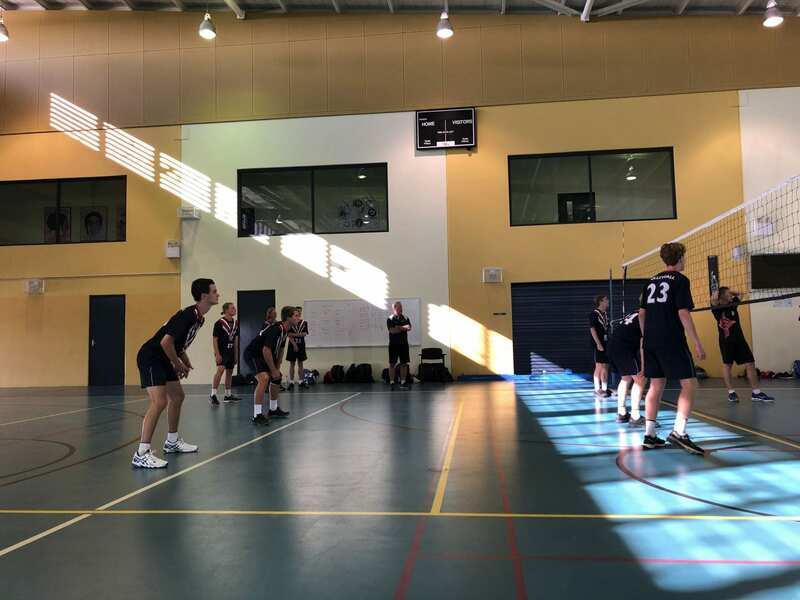 A special mention to the boy’s senior volleyball, who although saw Prendiville win, scoring 1-2, the two teams scored equal overall points smashing the second set but couldn’t take the third. 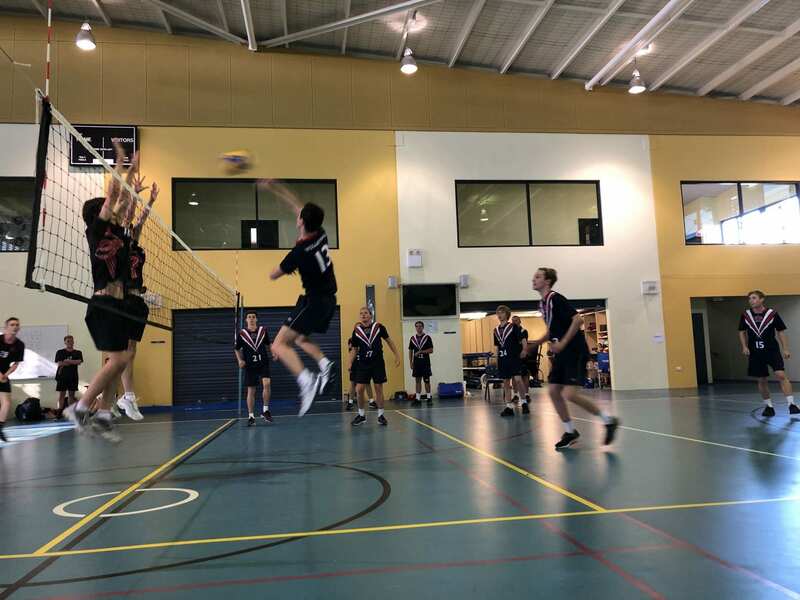 This week we’re up against LJBC, good luck to all involved. 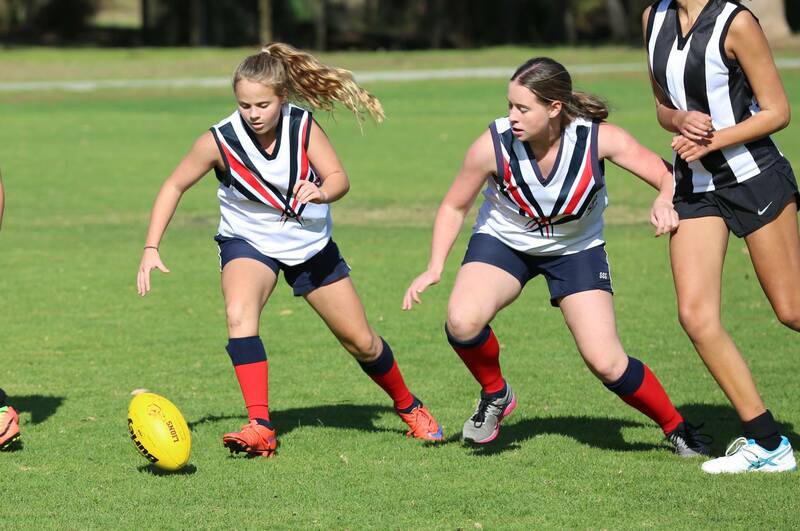 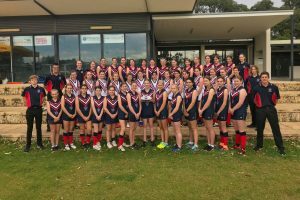 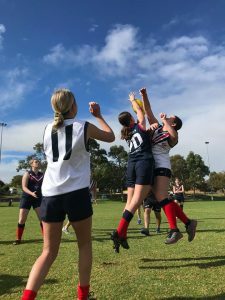 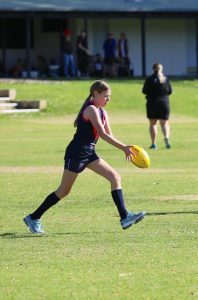 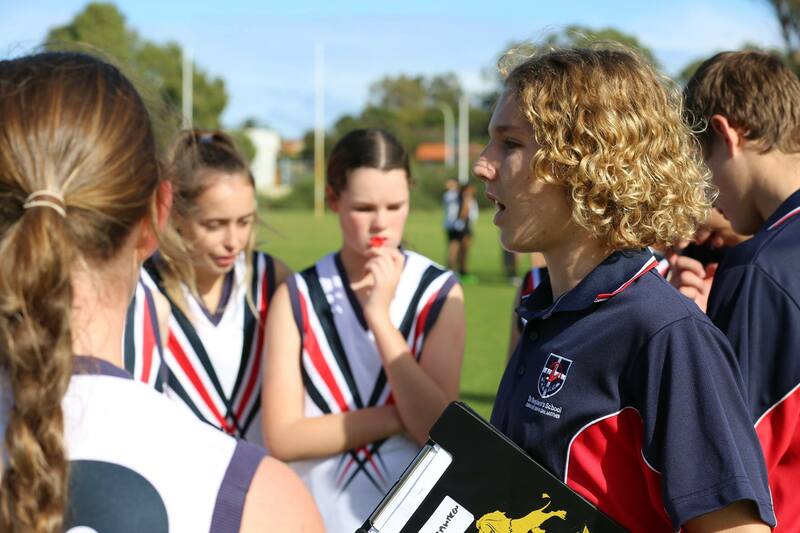 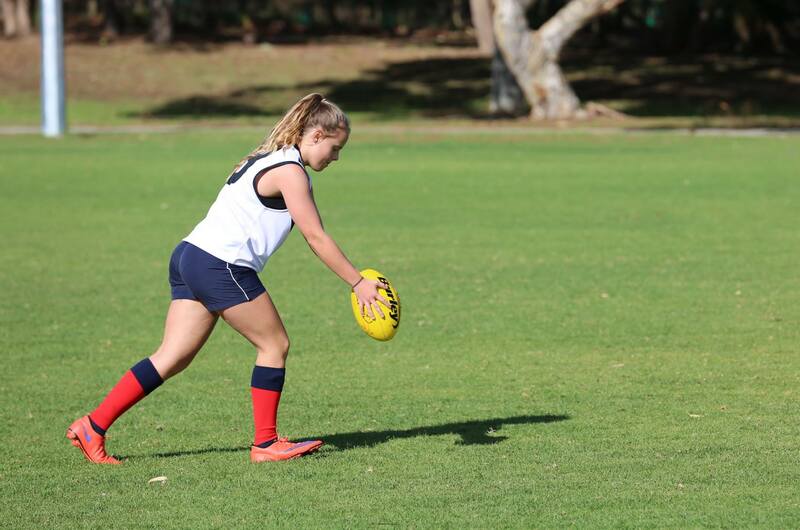 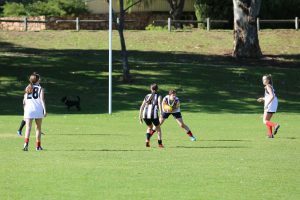 Our Girls AFL Teams put on a striking performance at this week’s Lightning Carnival, taking on some tough teams and bringing their all to the field! The girls smashed it winning by the mercy rule which limits them to 7-0 (actual score was 15-0) and they were coached by Lauren Vaisey a Year 10 student. 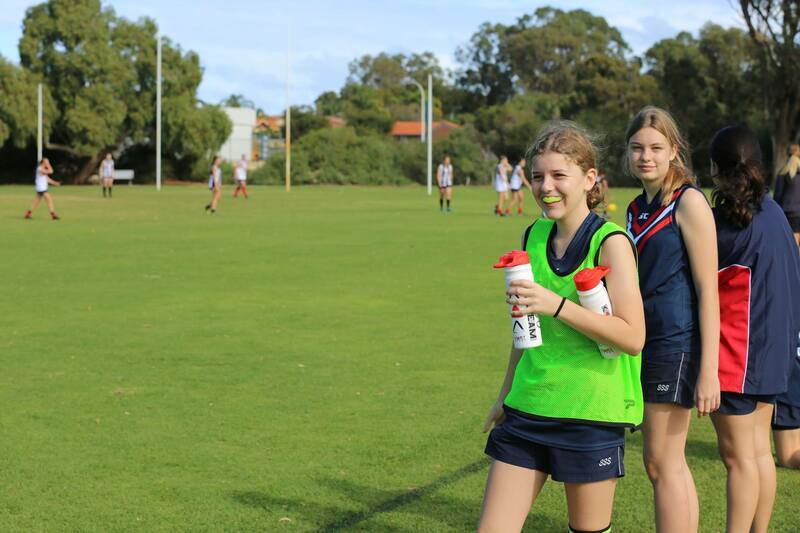 This is for the year 8/9 girls CAS soccer team. 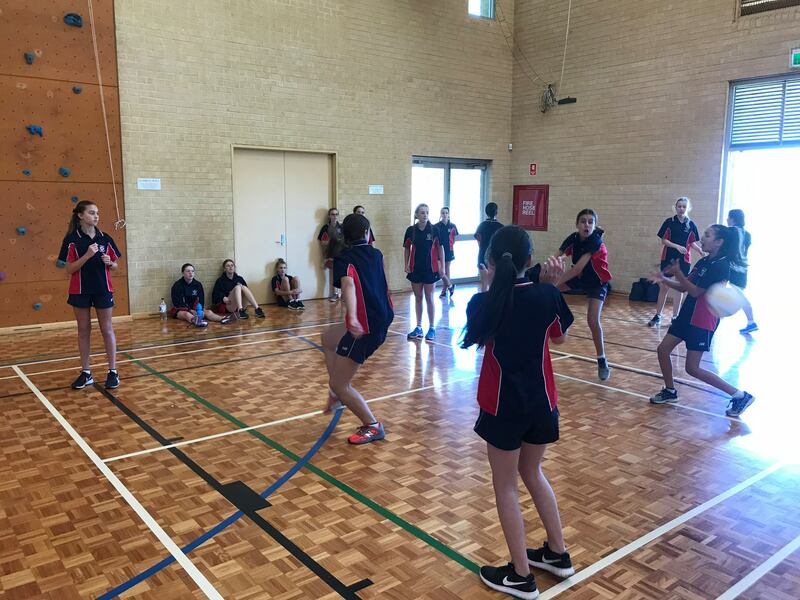 The Year 7s got a taste of the CAS competition last week, with round robin games of touch rugby, basketball, soccer, cricket and volleyball played against other CAS schools at the Lightning Carnival. 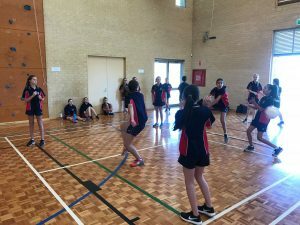 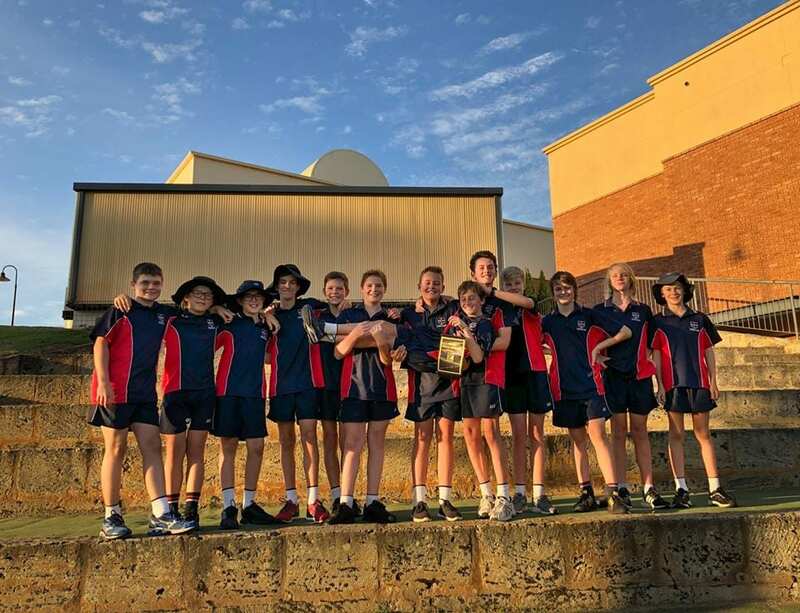 Each school hosted a sport and there was lots of fun and healthy competition, with Year 11s completing their Cert II in Sport and Recreation also given opportunity to coach the Year 7 teams. 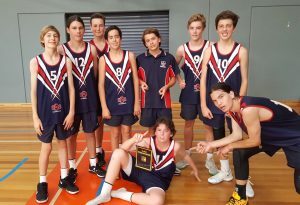 Our CAS Sport stars had a jam-packed lineup of grand finals last week, with the Year 9 Boys Basketball team taking out the top spot in their match! 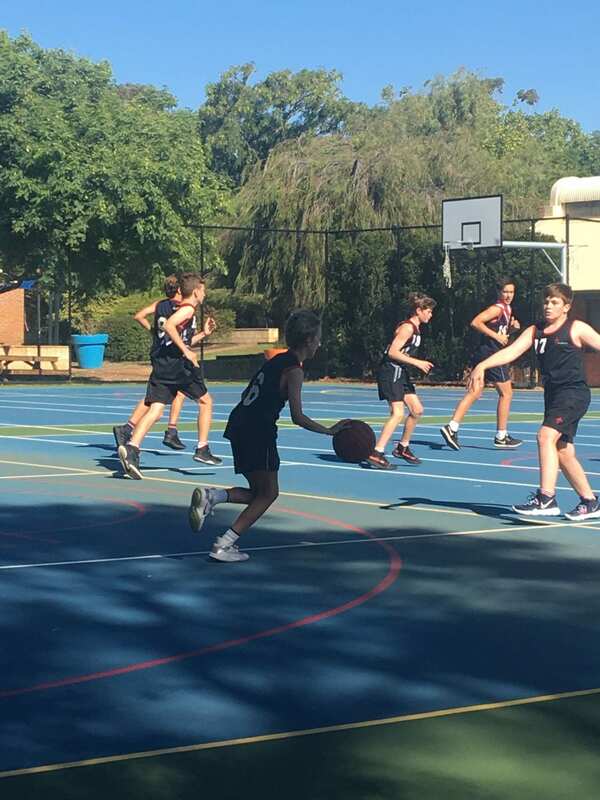 The Junior Girls Touch Rugby and the Year 9 and Senior Girls Basketball teams may not have come away with the win, but they put up a stellar fight in some very close-scoring matches. 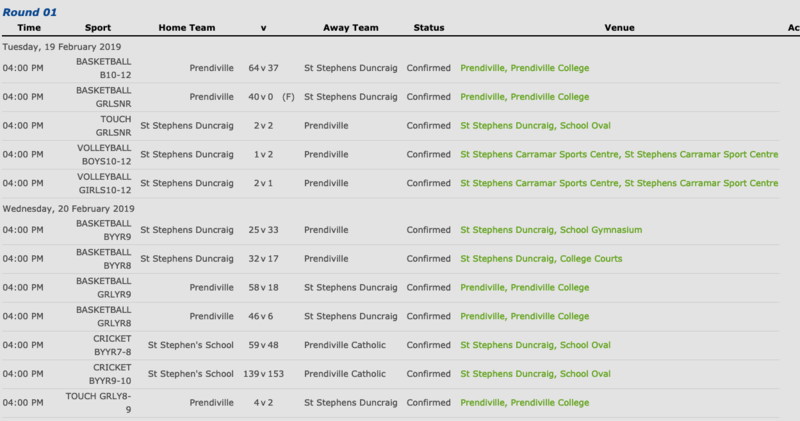 These results place St Stephen’s in third place overall in Summer CAS, which is a great start to the year. Super effort and teamwork everyone!